When you become a business owner, security suddenly becomes a very important subject. Regardless the type of business you own, the goods you store at your place of business or your business location, there are desperate people who will do most anything to attempt to access what you rightfully own. And there is no worse feeling than to get an early morning phone call with the news your business was broken into and things were stolen. If you sell expensive or otherwise valuable items at your business, then you are even more of a target for break-ins. 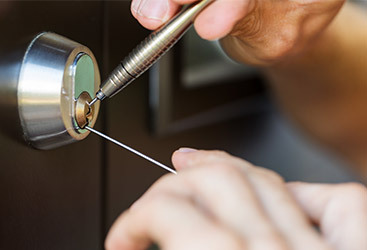 Increase the security of your business by giving your Massachusettes commercial locksmith a call. Give us a call and we can come to your place of business to make an assessment. We evaluate all the point of entries and make recommendations on locks and other devices that will help keep your business more secure. 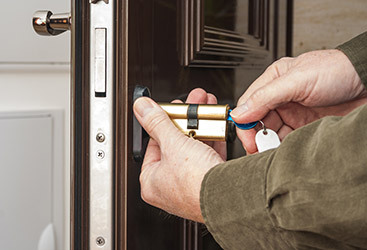 For example, simple locks on the front and back door may not be sufficient, you may want to consider electronic locks as they make it harder for people to break in. Burglars aren’t just ill-equipped people who are desperate for money or goods, many are quite adept at breaking in places and practice their skills daily. Many burglars can pick a standard lock in little time. 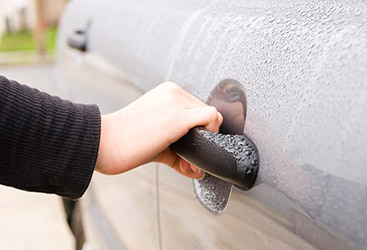 In addition to your front and back entrances, you may also want to consider interior locks as well. 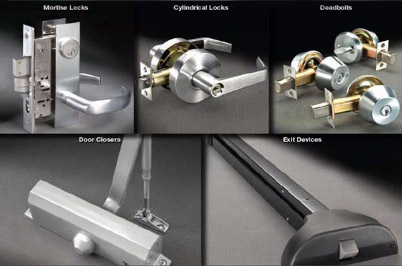 You could have locks placed on internal office doors and even on desks and cabinets. This serves as added security in the event of a successful break-in. Besides, there are brazen thieves who wouldn’t hesitate to steal right under your nose in the middle of the day. To better secure your place of business, give us a call.